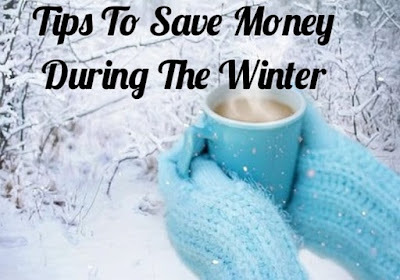 Even though energy and heating costs increase during the cold winter months there are ways to cut costs. These costs may not seem like much when looking at a monthly bill however every little amount adds up over the months. For some reason many people have the idea that saving money on heating during winter actually ends up costing more money. How is this possible? Well people seem to think that they have to go and do all kinds of home improvements and purchase new gadgets to lower the heating costs. While this is true, however these purchases will add up in savings over time. Alternatively, there are other options to consider which won't take more that a few dollars and in turn will save you money. Use the following tips to help develop a plan of action for your household. Turn the heat down just slightly at night and when no one is at home. Winter is not the time to be lounging around in shorts and tank tops. It is winter for a reason. 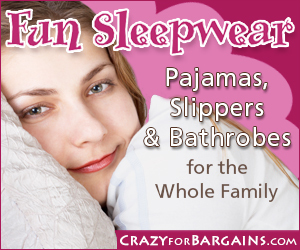 Wear sweatshirts, sweatpants, flannel pajamas, and slippers for comfort. Add a sweater over regular clothes. Move any furniture positioned in front of heaters. During the day open them to let the suns rays in and during the night close them to help provide extra protection from any drafts that may be coming from windows. As these doors usually don't have the same protection as doors that lead to outside the home. Look for old, cracked, and gaps. Replace to improve the seal to keep the drafts out. Window Insulator kits are relatively inexpensive to purchase and in the long run will be worth the money saved. Windows and doors that let in oven the tiniest draft will add up in dollars overtime and is a huge waste of heat. After baking some biscuits or making dinner in the oven, leave the door open a little. So much heat still remains after shutting the oven off. Letting the heat escape puts it to good use by warming up the kitchen and surrounding rooms. Leaving doors open can also increase heat. For instance after finishing a shower leave the bathroom door open to allow the heat to move outside. Also when cooking or baking leaving the kitchen door open will also allow the escape of heat. This will help circulate rising heat down to where you need it more. On most fans there is a small switch on the fan that will change the direction of its spinning. If there is not then you may need to remove a few screws which you will be able to easily see. Be sure that your fan has been turned off prior to making the switch. It may be beneficial to speak to all family members prior to putting a plan in place to ensure that everyone understands and are able to follow through. 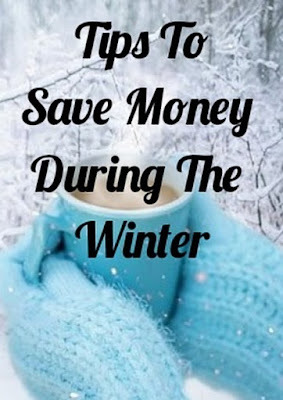 What tips do you have to save money during the winter? I used to add the sweep under the door in Chicago because the winters are so brutal. Didn't think to do it in Dallas. Thanks for the reminder that every dollar counts! I love this! Thank you for the tips. Great tips! When I was a poor college student, my roommates and I would put a rolled up towel in the crack below the door to our apartment every night before going to bed because we knew there was a draft. Too bad we didn't know about installing a sweep. Thanks for sharing at the Retro Re-Pin Party!